You know Apple as the company that makes your iPhone. On Monday it said it also wants to be your cable guy, newsstand, credit card and video arcade. 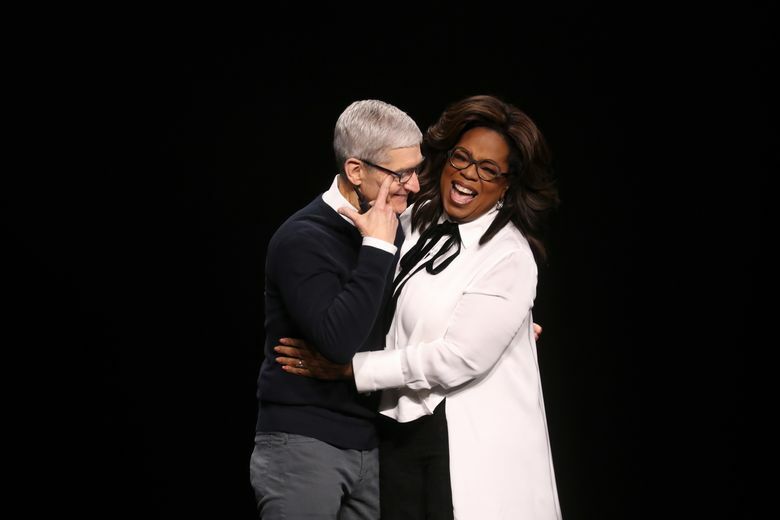 The Apple club promises to make life a bit simpler, includes some celebrities – exclusive access to Oprah! – and cares a lot about your privacy. But it would be an easier sell if Apple also demonstrated that Apple TV+, News+, Card and Arcade could save you money. Instead, after a two-hour commercial at its headquarters in Silicon Valley on Monday, Apple didn’t even tell us how much some of these services would cost. Savings is the No. 1 benefit we get from Apple’s archrival Amazon, with a $120 annual Prime membership that packages together free shipping, TV shows, music, online storage and other goodies. 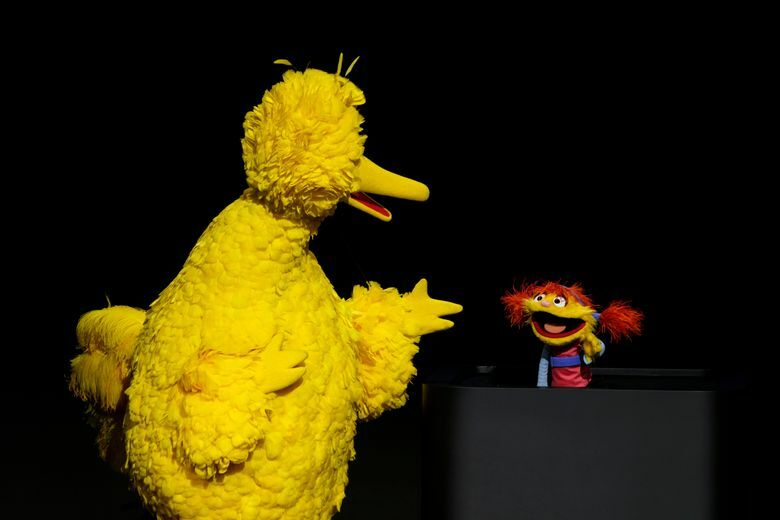 (Amazon CEO Jeff Bezos owns The Washington Post.) Yet Apple was short on details about how it might sell its new services together – or, all told, how they would impact your bottom line. 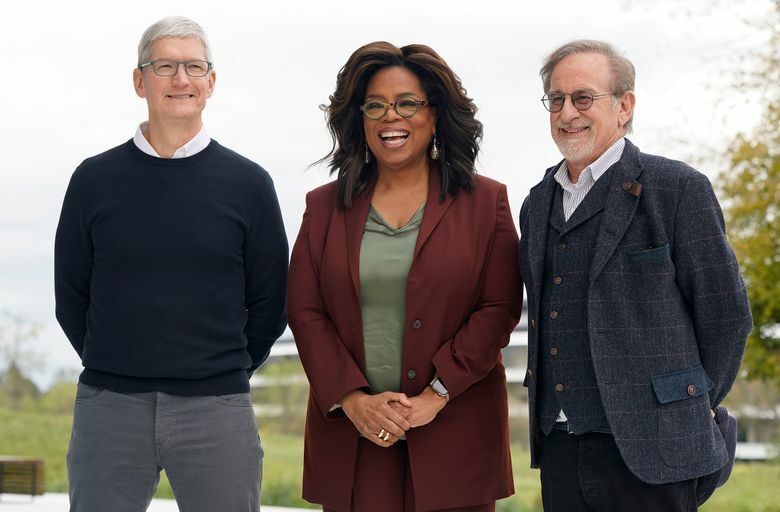 The biggest news, a new TV streaming service, is coming this fall with shows from Oprah Winfrey, Steven Spielberg and other Hollywood A-listers. But Apple didn’t say how much it would charge – or even if it would charge for it. (Maybe iPhone owners will get it free? We still don’t know.) Americans have been stacking up online subscriptions to Netflix, Hulu and others, but at some point we’re going to hit our limit. 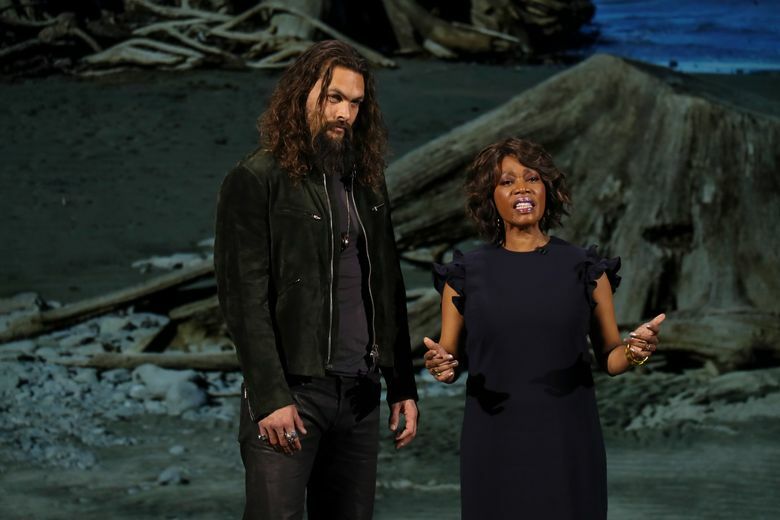 Then there’s a new version of Apple’s “TV” app that will let you subscribe to other streaming video services such as HBO, CBS and Showtime. But again, Apple didn’t say whether it would discount a bundle of them like cable companies do. Far from killing cable, Apple TV might end up costing us more. Apple was also mum on the price of a new streaming game service called Apple Arcade, coming to its App Store later this year. It’s supposed to come with over 100 new and exclusive games – but will it have the ones your kids are craving? We don’t know. 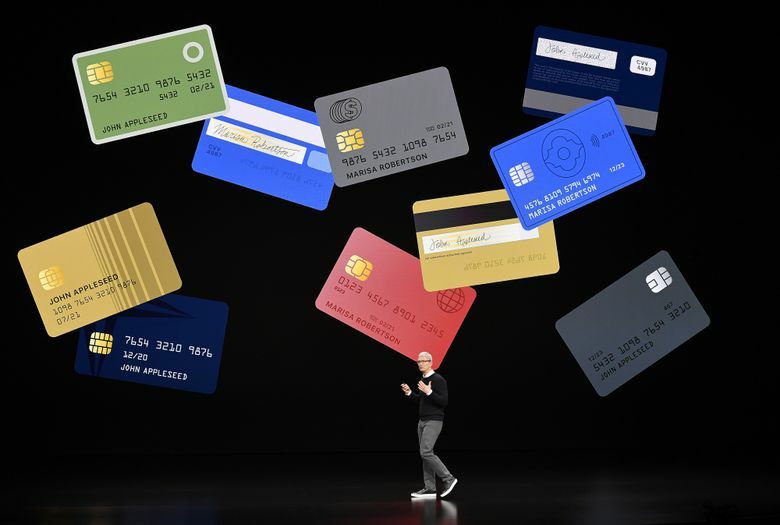 A new Apple credit card from Goldman Sachs sounds like a decent deal but hardly a budget saver. 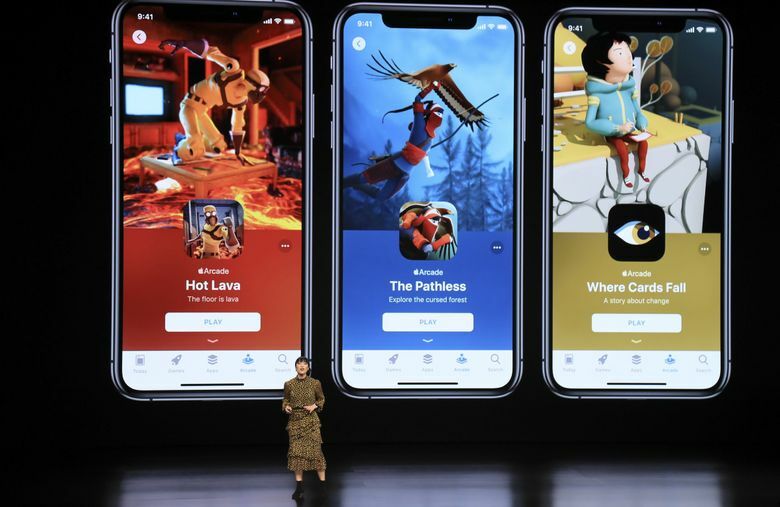 It has no annual fees, offers 2 percent cash back on purchases made through Apple Pay and rates ranging from 13.24 percent to 24.24 percent. 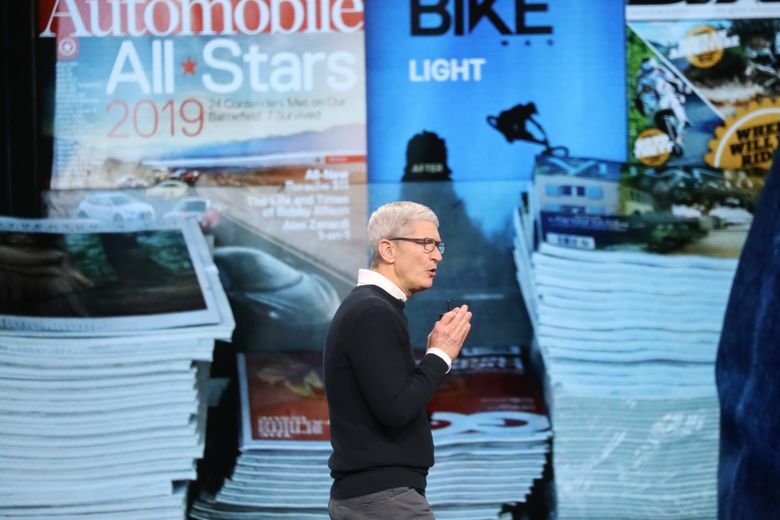 We got the clearest cost-benefit picture of a new magazine service called Apple News+, which bundles access to more than 300 publications for $10 per month. 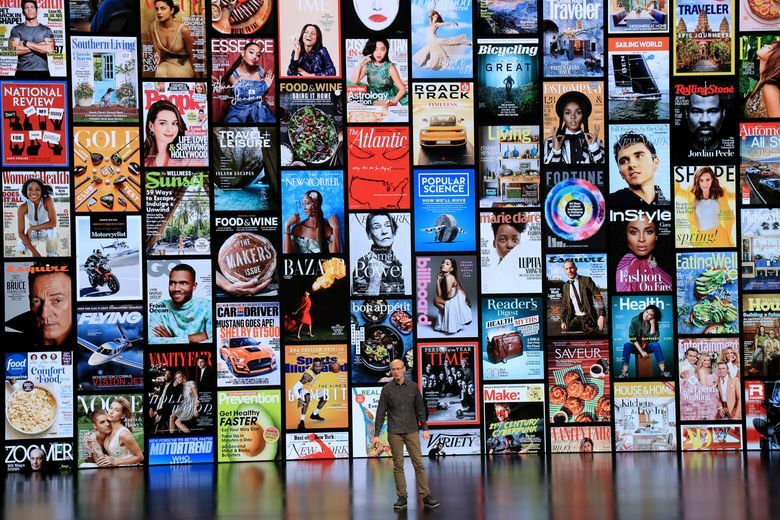 Making it easier to pay for news is a win for journalism, but Apple slightly oversold the savings by saying individual subscriptions to all those news sources individually would cost $8,000 per month. Reality check: Nobody would actually subscribe to 300 magazines, and some of the publications included in the mix, like The Wall Street Journal, are sharing access only to select articles. Apple’s “TV” app has actually been around for years – and you’ve probably never used it, because it wasn’t actually that useful. 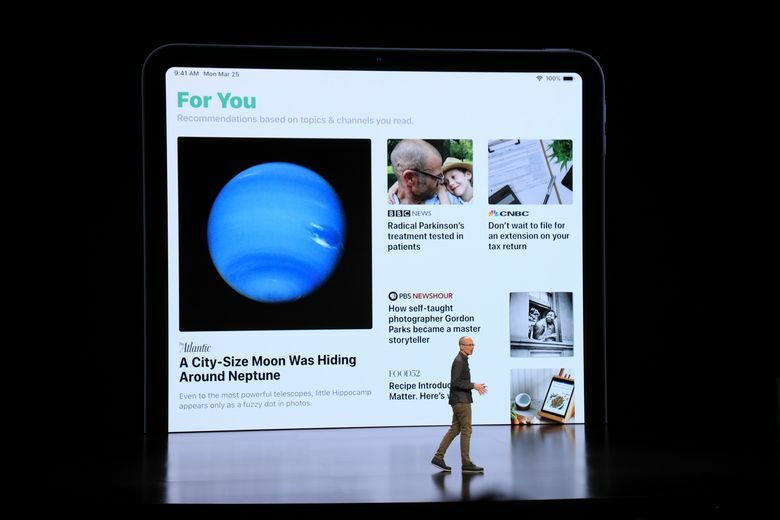 Apple says the redesigned version will not only make it easier to subscribe to other streaming video services but also offer recommendations on what to watch next, based on editors’ picks and what you’ve watched before. None of this is so different from what we already get from services including Amazon Prime Video. 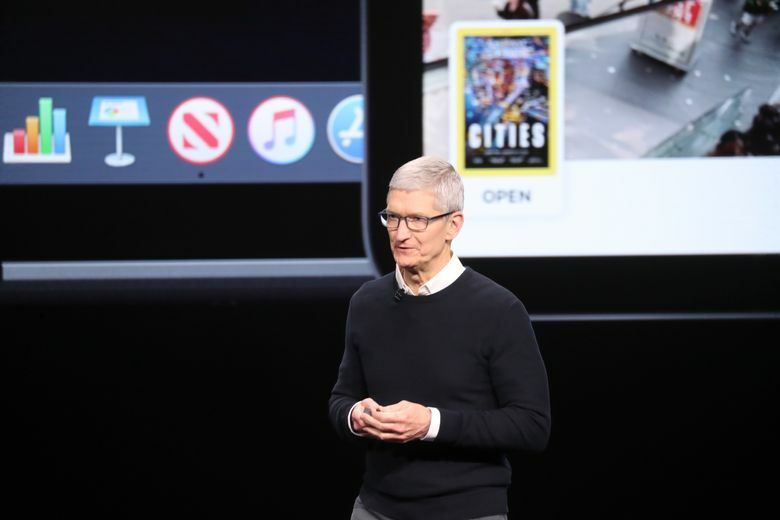 And Apple’s new TV app still lacks access to some very important sources of video in our lives, including Netflix, local network TV and many big cable TV operators.